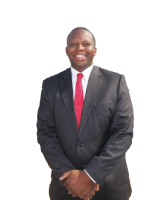 Our representation is tailored to each client’s specific needs. Whether your case requires skill and knowledge in the area of medical malpractice, product liability, construction accidents, workers’ compensation, social security disability, premises liability, employment law or any combination of these, our firm can assist you. At the moment, Attorney Fletcher B. 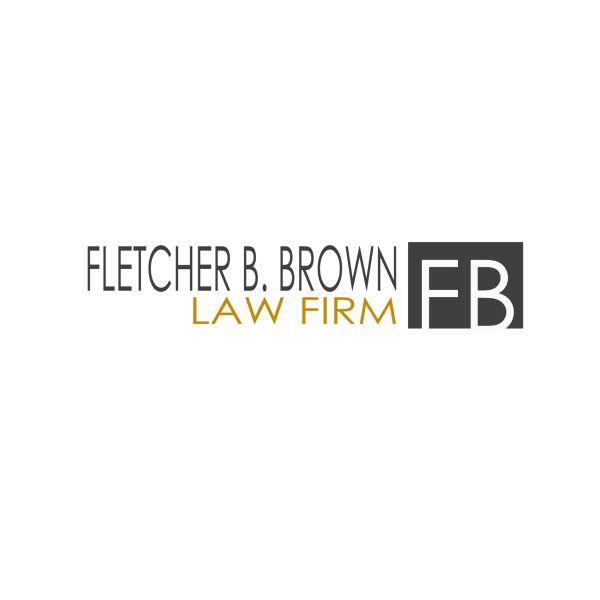 Brown is our sole practitioner at the Fletcher B. 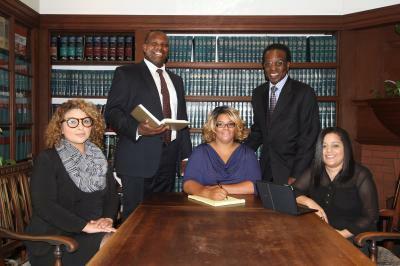 Brown Law Firm and is a leader in the legal profession, both in the state of California and nationally. 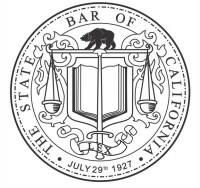 To learn about each lawyer’s background, education and experience, review their individual biographies through the links below. To arrange a consultation, call our Oakland office at 510-986-0441 or toll-free at (844) BROWN-4-U, or contact our staff online.